Nowadays, people are looking for quick and practical decorating options. However, many want their personality to show through. 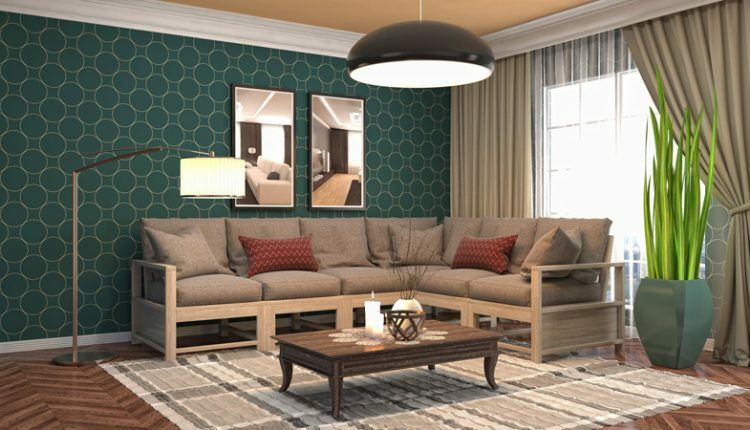 The choice of materials, furniture, accessories and colors need to work well together to make the interior environment more elegant and reflective of the owner’s unique style. The main concept in a design project for a house or apartment can be defined in just one word: harmony. 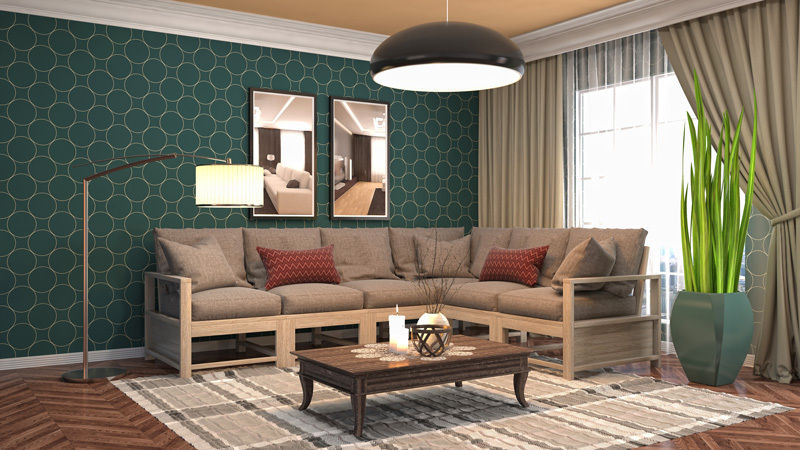 Harmony among styles and elements that will be used include color, fabrics, fabric textures and the right lighting. These elements can increase the perceived value of your design project or, if used incorrectly, can ruin it completely. For example, you can set a modern architecture concept of interior design and mix the environments that you have with some classic pieces, or you can set a classic architecture concept of interior design and mix the environments with some contemporary elements. However, it is necessary to be careful. For those who cannot hire a professional designer, it is very important that they how to get good quality design. The key is to avoid the use of too many colorful elements and strong colors. According to many designers, using only one-color tone in the environment makes it hard to cause mistakes. Interior design is like fashion: everything can be used according to the taste of each person – there are not too many rules. The first principle is to start from the architecture style of the house, after which the interior design can be defined. For instance, it is worthless to have a very contemporary house and use many classic elements inside its environments. You have to follow the style of the house. However, to have one or another older piece in a modern residence brings a different and beautiful combination to the decoration. It doesn’t matter if it is a painting, picture, sculpture or a poster. When disguising the wall, everything can enhance it or take away from it, depending on the dose, the distribution, the lighting and the position. Many people hang contemporary style art, even pieces from pop art. Icons of this movement, include Andy Warhol and Roy Lichtenstein. inspire copies and their masterpieces have been reproduced on a large scale. With colorful draws, the ideal placement would be to hang them on bright walls. As a necessary rule, the experts say that the masterpiece should mean something for the owner. Big pictures need to be alone in the wall. Two or more of medium size can be hung side by side. Many small pictures that make geometric figures are also complementary.